Technology is a huge driver of competitive advantage. Think of Zooce Cloud as a technology equalizer because now you can have access to enterprise-level information technology at a low price point. By migrating your entire organization to the Zooce Cloud, your technology will be more secure and more reliable. Performance will improve and your daily IT hassles will practically disappear. Zooce provides the best-in-class, entirely redundant and incredibly secure environment, with infinite computing capacity on demand. 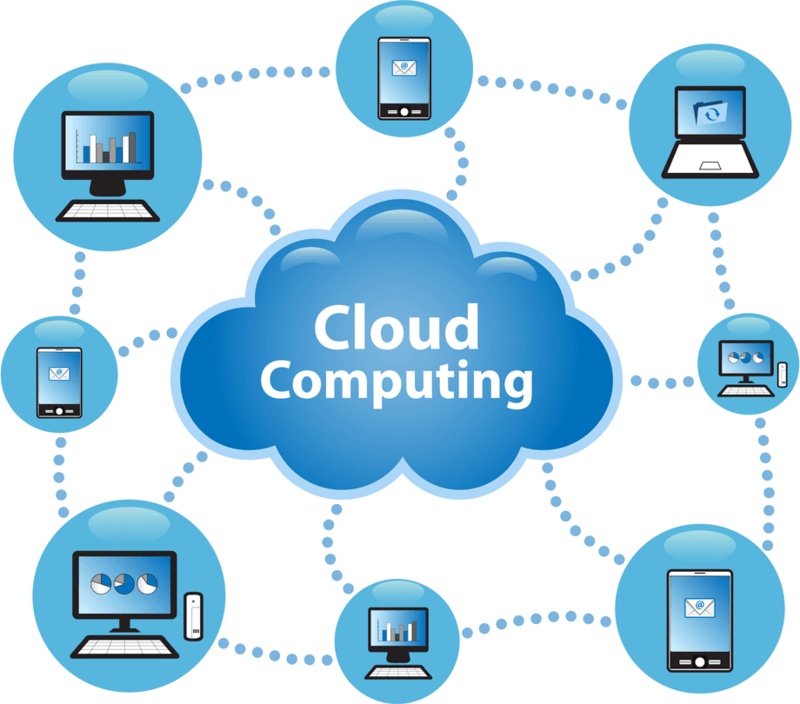 We provide the guidance, oversight and expert manpower to build out the cloud for maximum potential and value and we do it right the first time. Your move to a Zooce Cloud will eliminate most of the IT problems, costs and issues plaguing you today. Our cloud Servers are comprised of enterprise-class, secure virtual machines running Windows or Linux operating systems (OS) hosted within the Zooce Datacenter. Built on VMware’s vSphere 5.0 hypervisor and best-of-class infrastructure from Cisco, EMC, and Dell, each Cloud Server can be customized on the fly with up to 16 CPUs, 128 GB of RAM and 2.5 TB of storage. Our network-centric approach provides granular controls, improved security and high reliability.